When you're searching for the perfect keyboard, you might not think of Google. However, having the search engine built into your third-party keyboard definitely has its advantages. In-app Google search. 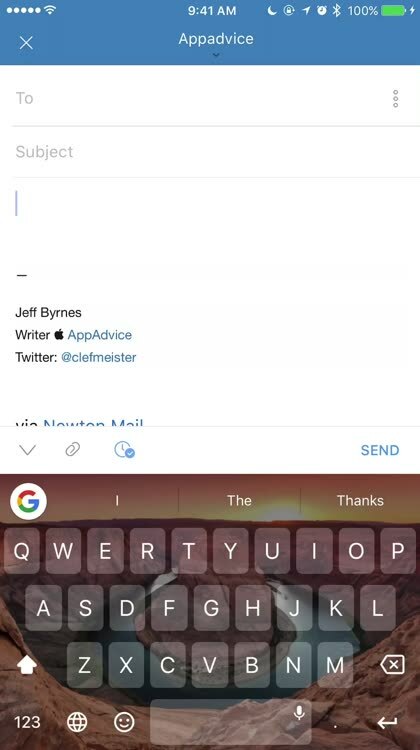 Tap the Google icon to search directly within the keyboard app. 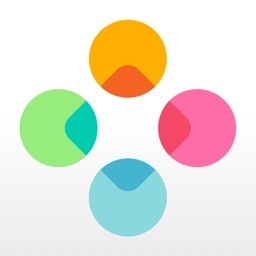 This eliminates app switching to find news, weather, scores, or locations. You will see your search results along the bottom and can add your pick to your message. Track or schedule emails. If you would like to send your email with a read receipt, just tap the Track button. Or, if you would like to your message to be sent at a later date or time, the Schedule feature works well. You can also attach files or photos and include a signature. Glide typing and suggestions. 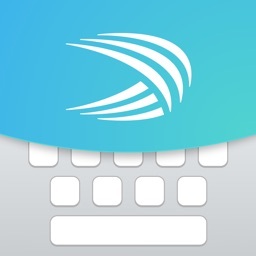 Just like Swype or SwiftKey, Gboard offers glide typing. 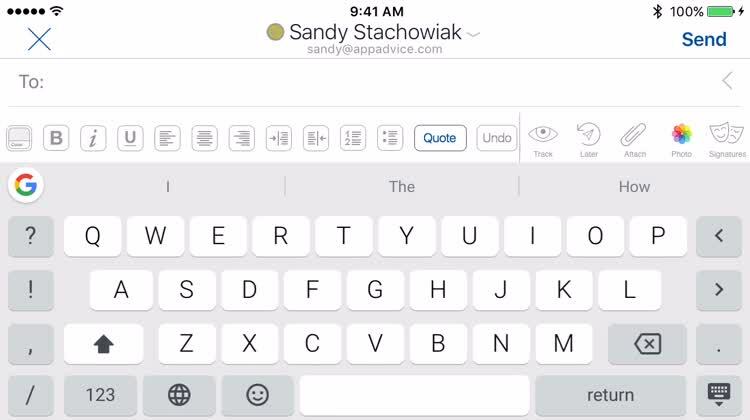 Simply swipe through the letters to create words quickly. You will also notice word suggestions that can be popped right in as well. Both of these features allows for faster and convenient typing. 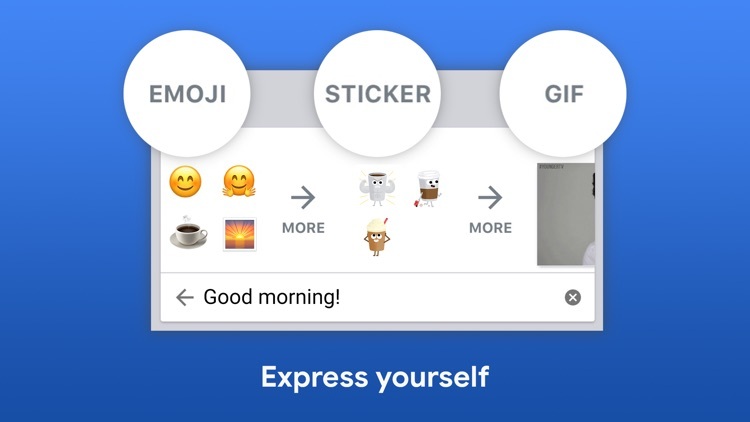 Emojis and GIFs. 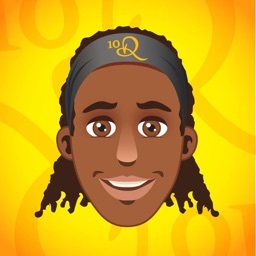 You have a full set of emojis to choose from and can also search for a specific one if you like. 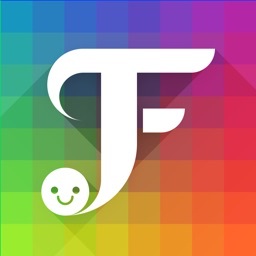 For adding some fun to your email or text, check out the selection of GIFs. There are tons of categories for the GIFs along the bottom or you can do a search. Tap one to activate the copy function and then just paste it into the message. When you first download Google's Gboard, you might not realize how much you're getting. Sure, you have to go through all the setup steps of allowing it full system access and then adding it to your keyboard lists. Still, you might not know how much is packed into the keyboard, and how solidly Google is supporting it. 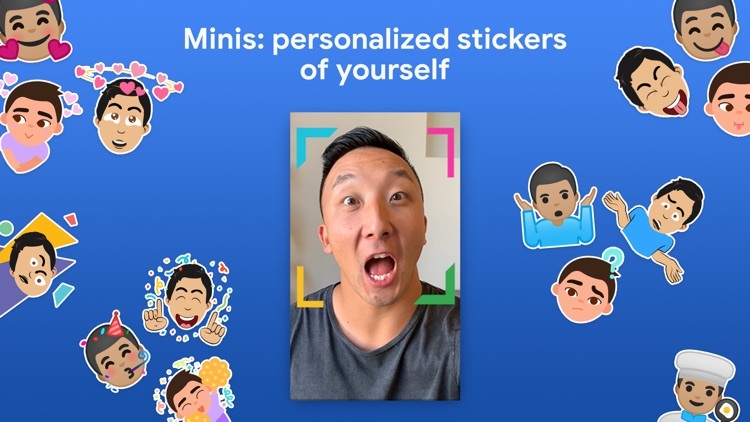 If words simply won't do, you don't like any of the emojis available, and nothing else seems to fit, just draw your own picture. The latest update to Gboard lets you do that. All you have to do is tap the Emoji icon, then find the marker at the bottom of the screen. 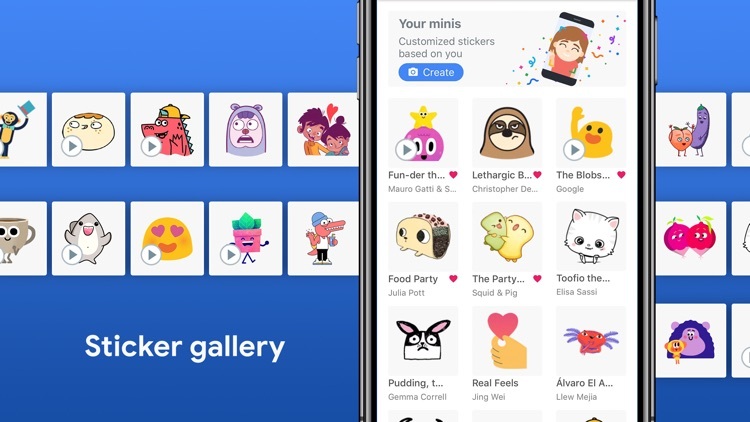 Just like that, you'll be able to doodle your own picture to send to your contact. 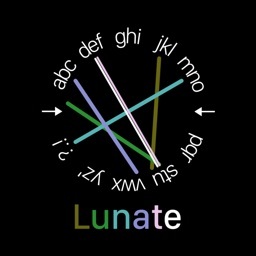 You can choose from nine different colors of markers, and can even adjust the width of the line you draw. The doodling feature even supports undo, so you can express yourself artistically with confidence in being able to erase a mistake quickly and easily. 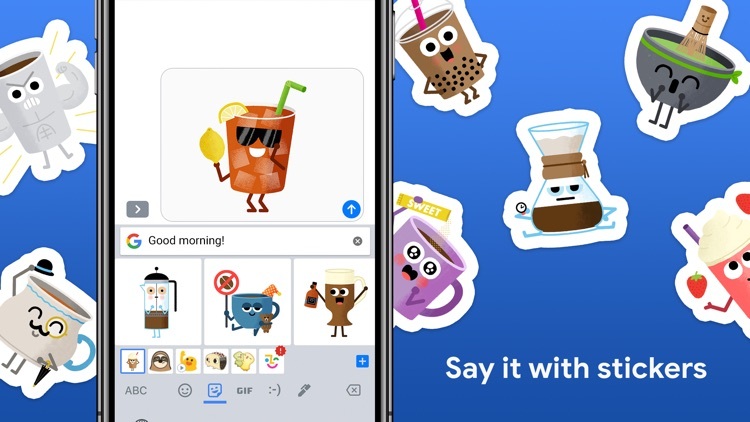 Google might not have come up with the idea of handwritten drawings on iOS, especially in messages. However, the way it works is far superior to what you can do with Digital Touch if you want to actually draw something and know what it's going to look like. 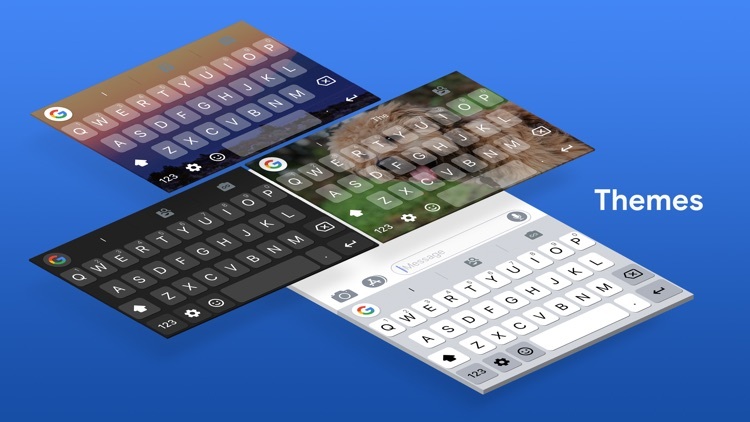 Gboard is the keyboard from Google for your iPhone, packed with features to make typing effortless. 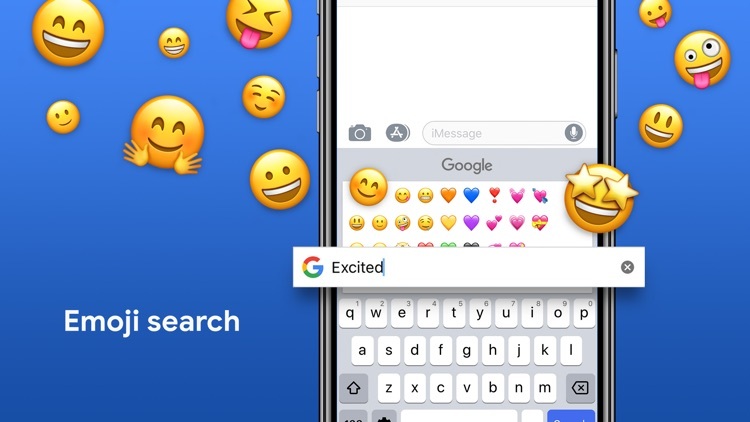 On top of GIFs, emoji search, and Glide Typing, the power of Google is at your fingertips with Google Search built in. Forget switching from app to app – just search and send, all from one place. • Gboard sends your searches to Google’s web servers to give you search results. 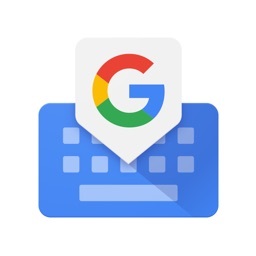 • Gboard also sends usage statistics to Google to let us know which features are used most often and to help us understand problems if the app crashes. 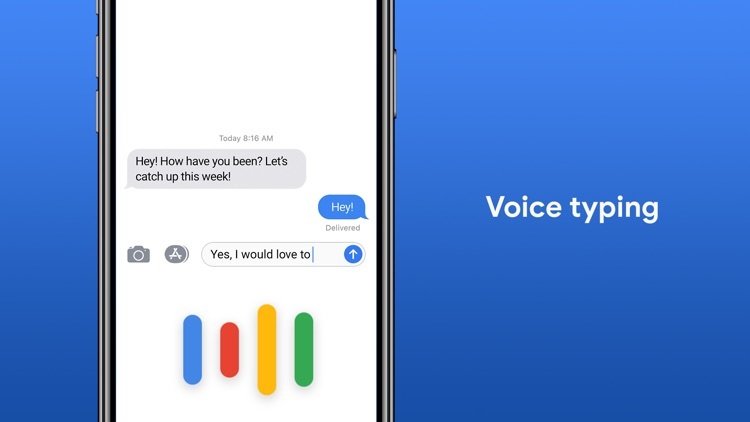 • If you use Gboard’s microphone, voice input will be sent to Google for transcription. • Other than your searches and voice inputs, Gboard doesn't send anything you type to Google, whether it’s a password or chat with a friend. 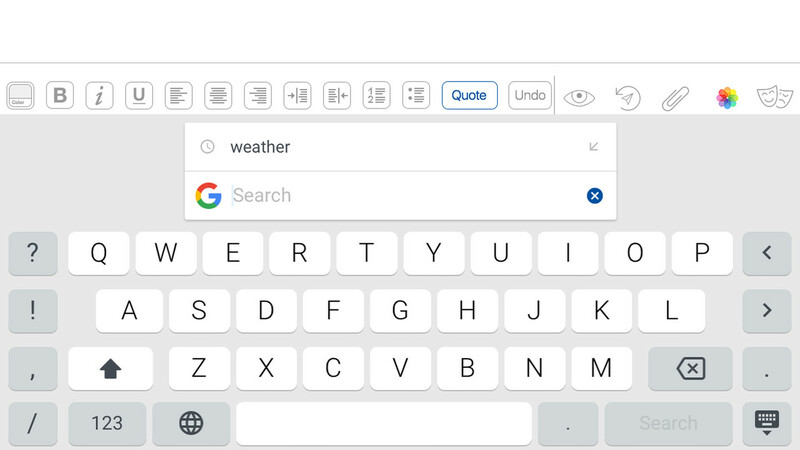 • To help you with spelling and to predict searches you might be interested in, Gboard will store the words you type on your device. This data is not accessible by Google or by any apps, and can be cleared at any time. 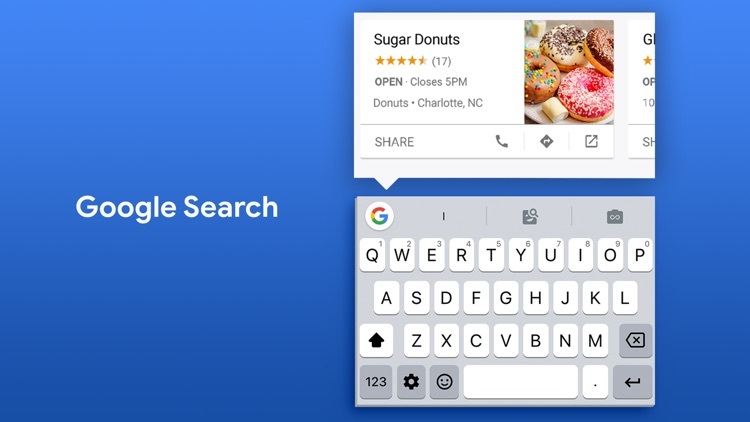 • If you’ve turned on contacts search in Gboard search settings, this allows Gboard to search the contacts on your device so you can easily share. None of these queries are sent to Google.